Stealaway, Inc. is an exceptional boarding and training facility with top quality service. 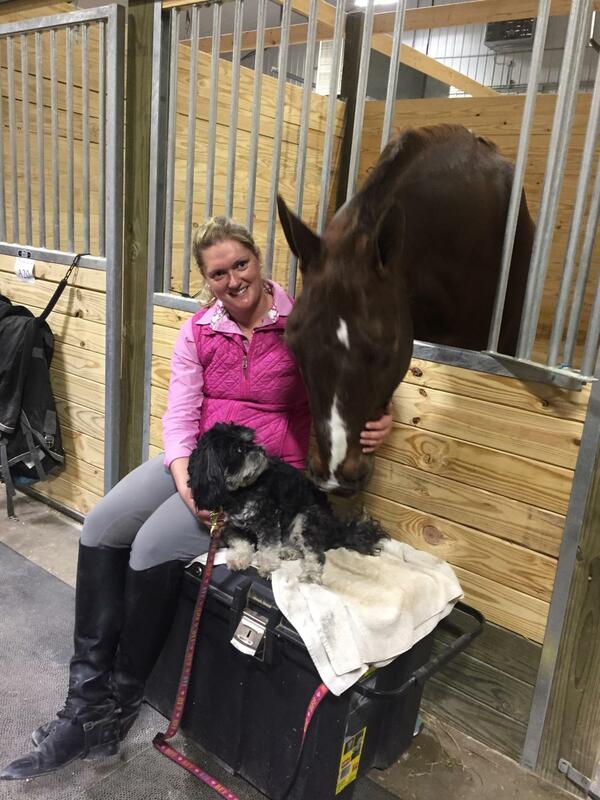 Angela and all of her staff have a knowledgeable understanding of what care should be for a show horse. 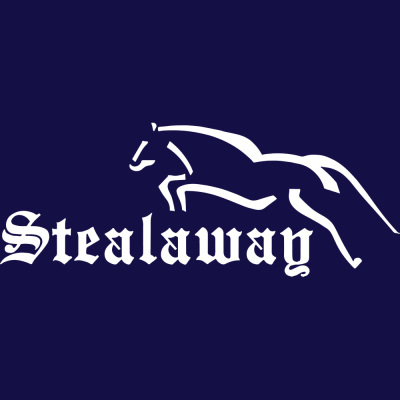 If you are looking for a Show/Training Facility where the care is phenomenal, boarders are super kind and supportive, and the staff is exceptional, Stealaway, Inc. is where you want to be. Angela is much more than a coach. 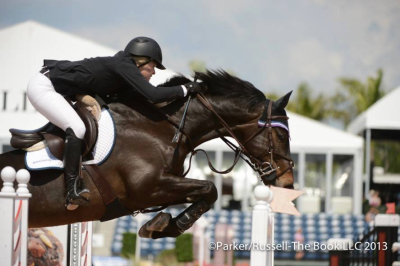 She is also a tremendous mentor and teaches her riders how to gracefully handle success and the inevitable obstacles that any competitor will confront. She is able to get the best out of every rider. I cannot say enough about this wonderful place! 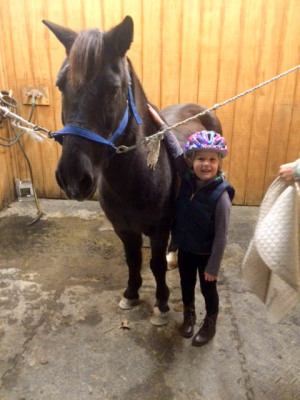 Trainers Angela and Mandy have taught Zoey so much about riding, but also about helpfulness, confidence and being a strong young woman. Her "peers" have become some of her best friends, regardless of age! If you've ever considered riding, I highly recommend Stealaway for so many reasons! Now, seeing Angela's training through the eyes of a mom I have a new appreciation for the spectrum of her skill to teach riders of all ages and abilities. 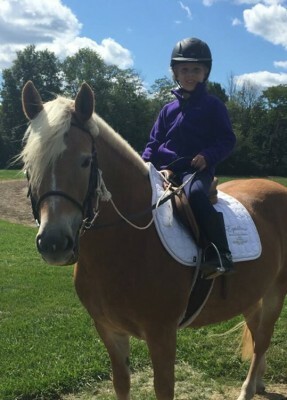 Caroline has felt success, learned responsibility and had a blast from the first day Angela put her on a horse. The character and community of riders created at Stealaway makes coming to the barn the highlight of my week. Angela and Mandy are amazing horsewomen who have a knowledge and understanding of horsemanship that is second to none and provide an exemplary level of care to the horses, caring for them as they would their own. There is a very caring, positive and encouraging atmosphere at Stealaway, making it a wonderful place to learn, have fun with friends, and enjoy that special peace and break from the real world that anyone involved in horses craves with a trip to the barn.